Playing a little catch up with some recent DVD releases. It’s a veritable showcase for Clooney, who has honestly never been better than he is here. His final, tearful farewell to his wife is one of the most deeply moving scenes to come out of any film this year; he demonstrates without a doubt why he is one of the biggest stars in the world today. He’s not just a persona; he’s the real deal and an immense talent. 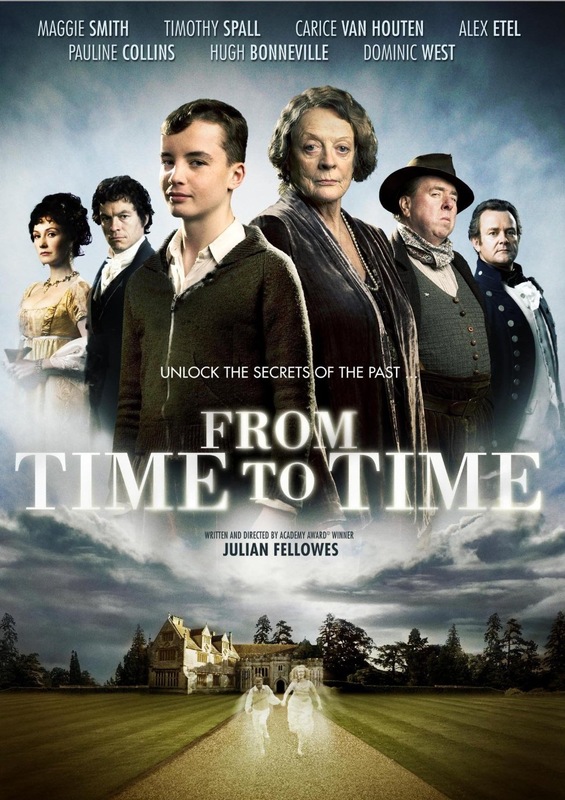 From Julian Fellowes, the writer of Gosford Park and the creator of Downton Abbey comes this charming tale of a young boy during WWII who is sent to live with his grandmother (Maggie Smith), where he discovers ghosts that are actually shadows from the past, allowing him to move from the present to the past to discover family secrets. 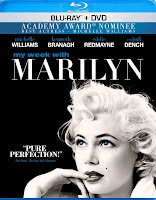 Even as a fan of both Gosford Park and Downton Abbey I found the film to be a bit underwhelming (it did go direct to DVD in the US, after all), the cast makes it worth a watch. It's a bit simplistic, but earnest and beguiling in its own way. Cast and crew interviews round out a rather bare bones DVD. 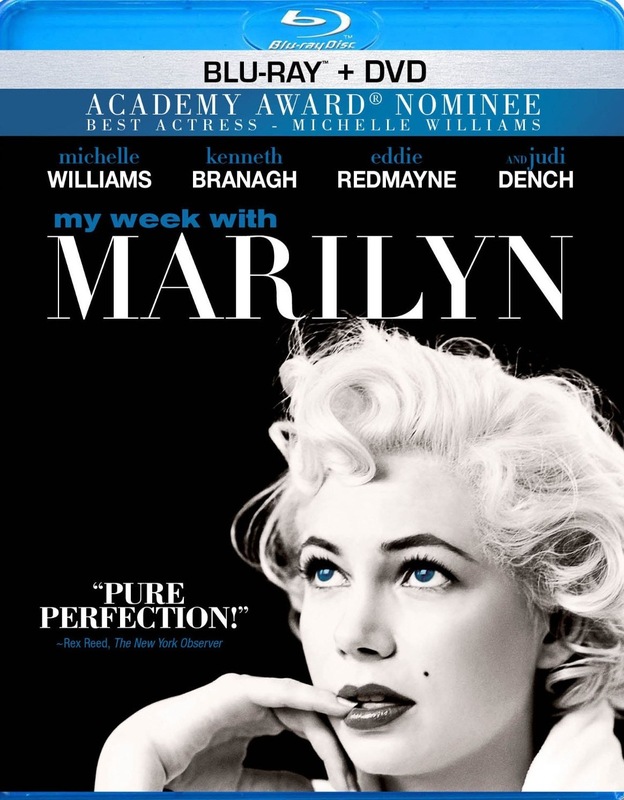 It's an instantly entrancing romance that will be a delight for both fans of Marilyn and lovers of old Hollywood, for its behind the scenes look at the filmmaking process of the time is wholly entertaining. I still stand by those words. 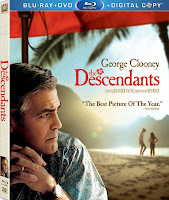 It's an enjoyable film, and sometimes that's all we really need. In this case, it absolutely hits the spot. Don't go looking for many special features (some more background on The Prince and the Showgirl might have been nice), but the film looks great on blu-ray. While I wish David Gordon Green would return to directing smart, understated indie dramas, I'll admit he has a strange talent for gloriously inappropriate comedy. 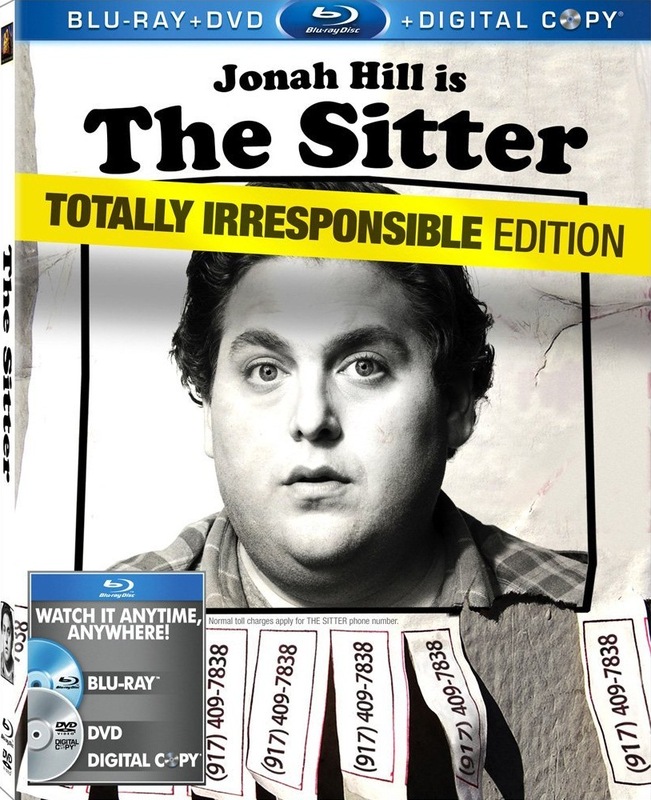 His latest effort, The Sitter, about the world's worst babysitter who takes three kids along with him on a drug run for his girlfriend, is a surprisingly uproarious and agreeably cringe-inducing comedy romp. 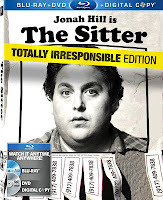 The blu-ray also includes some brief but worthwhile gag reels that are almost as funny as the movie itself, as we watch the cast improv their way through different moments in the film. It actually gives a deeper appreciation for what the cast did to get this film made, and just how much of funniest lines were ad libbed on the spot. These are some special features that are actually worth a look.